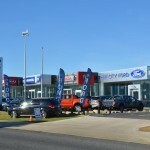 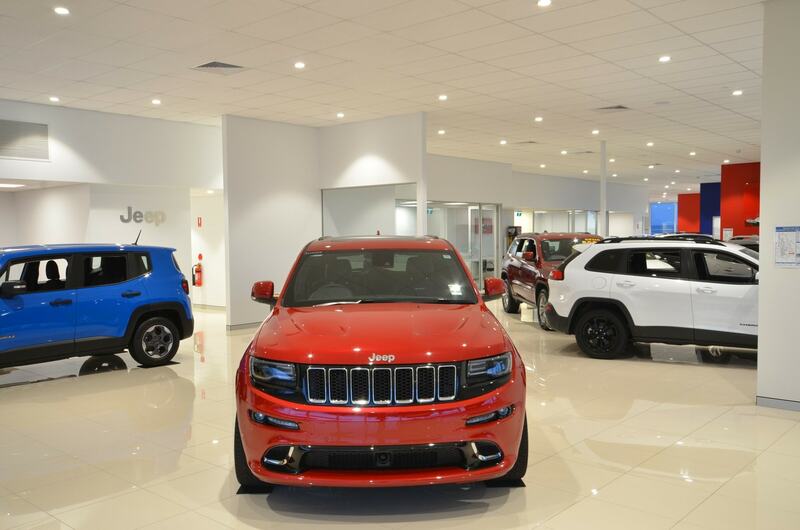 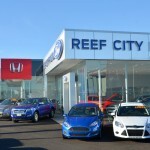 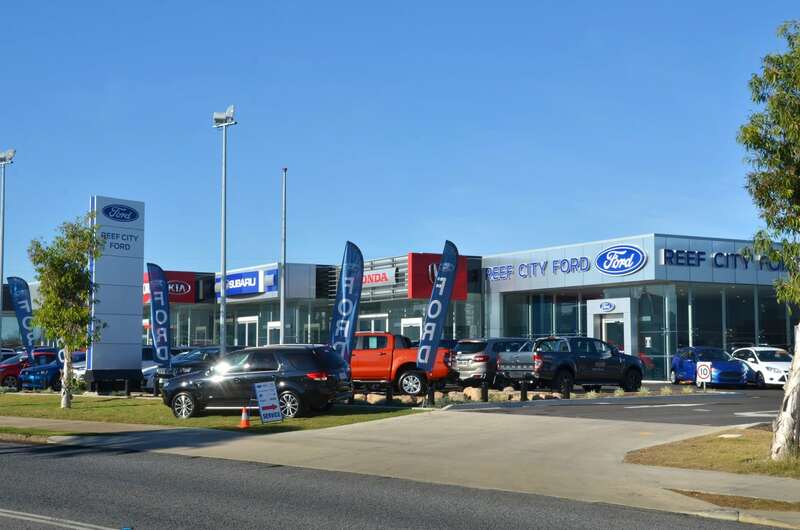 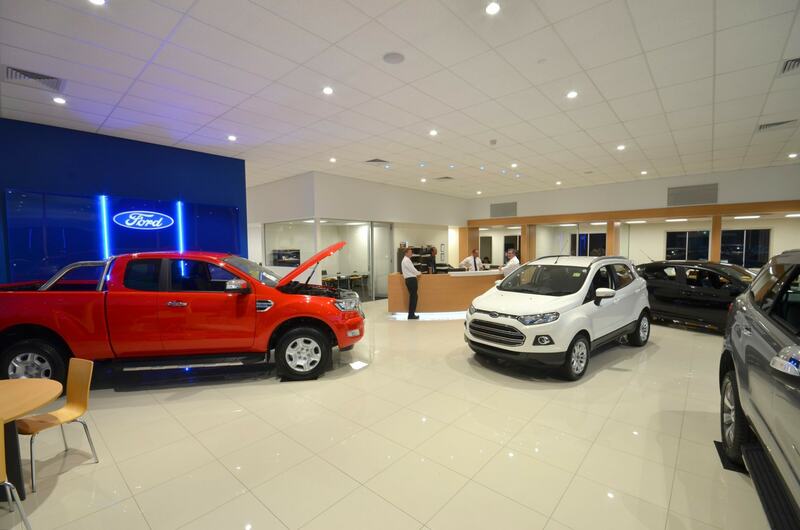 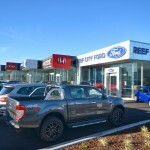 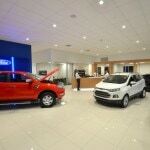 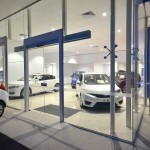 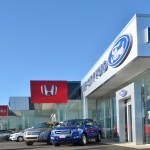 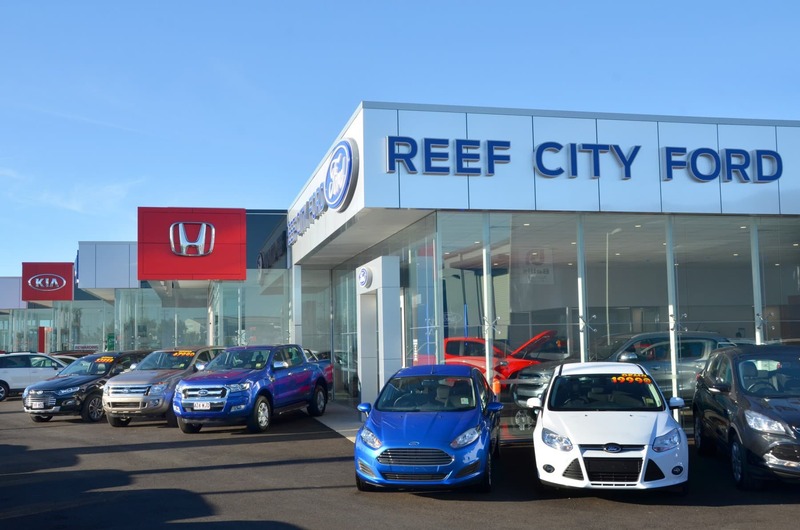 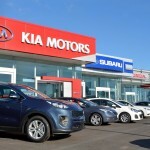 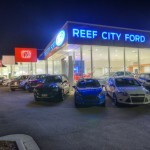 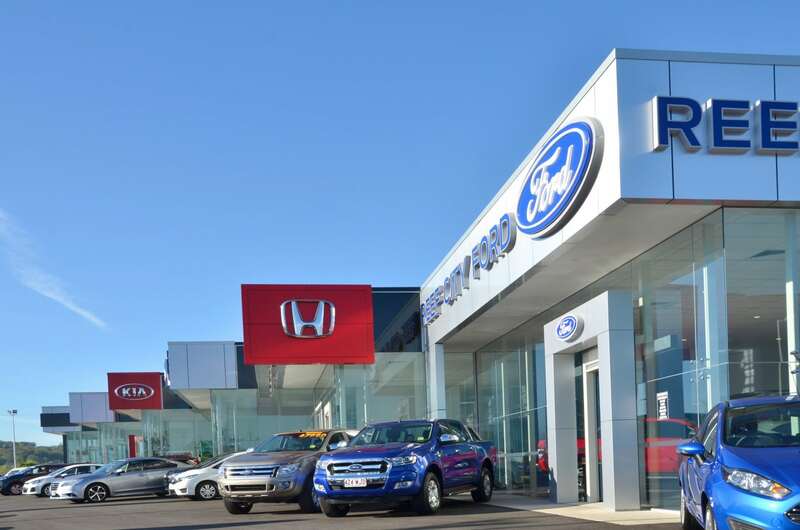 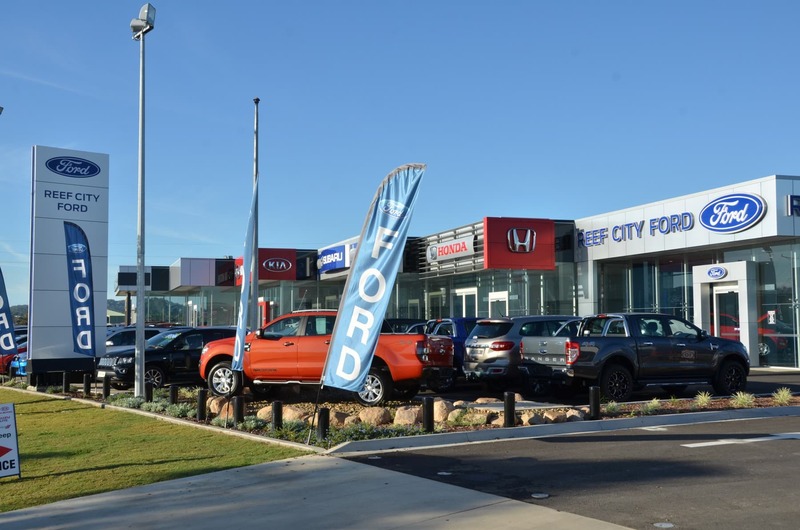 20,000sqm Car Dealership Superstore in Gladstone. 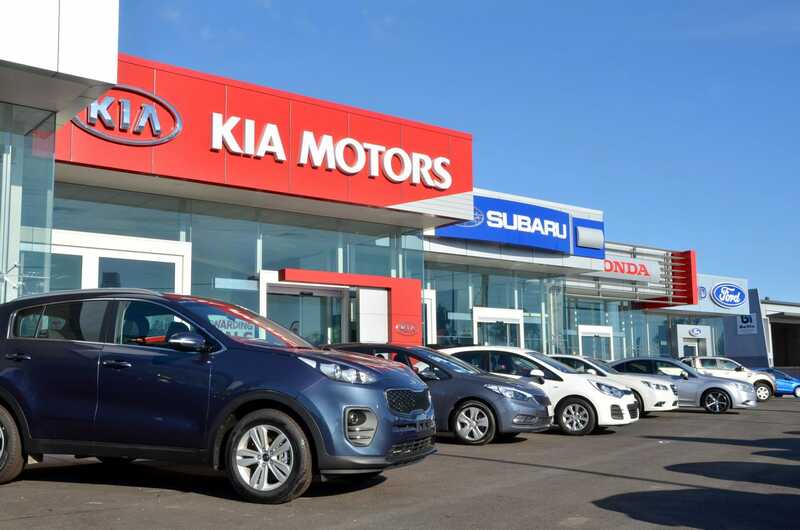 An open showroom complex (1831m2) that accommodates for seven car manufactures as well as tying into a service workshop (1448m2). 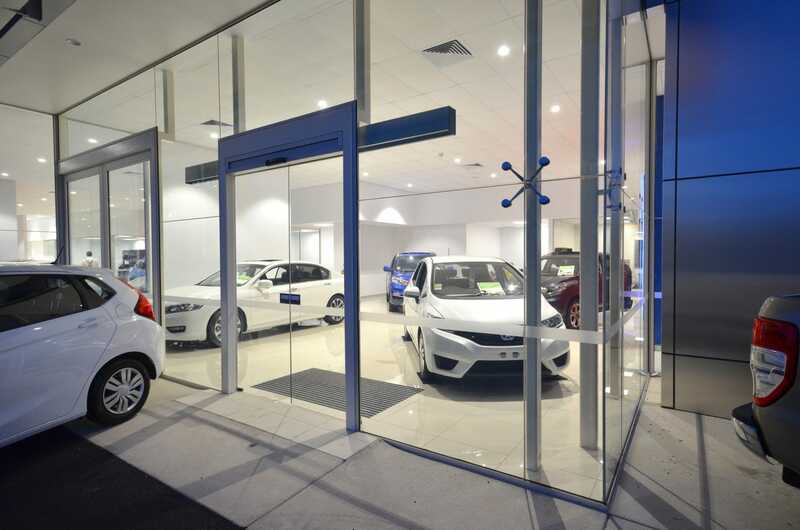 The initial tendered design was 50% higher than the project build budget. 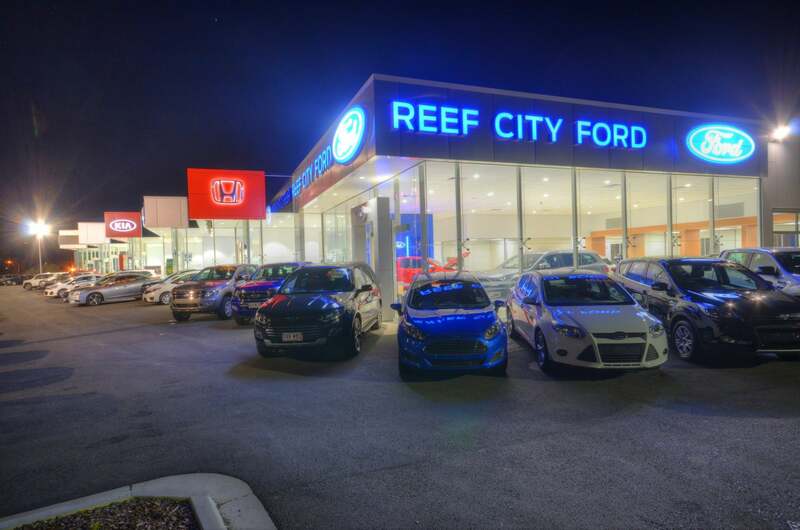 Keir Qld worked with the client to value engineer the project with the client to achieve the build budget that achieved their operational requirements. 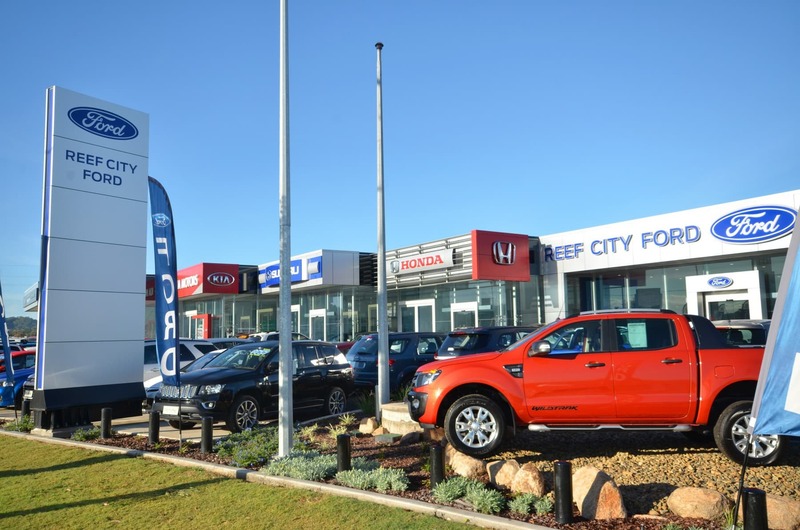 The site frontage on Blain drive had a large amount of council infrastructure in the front easement. 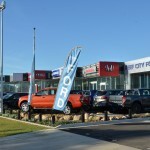 Through innovative design and construction the pylon signs were able to be located within the easement. 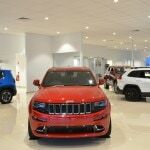 The project was delayed by 4 months due to the re-design process. 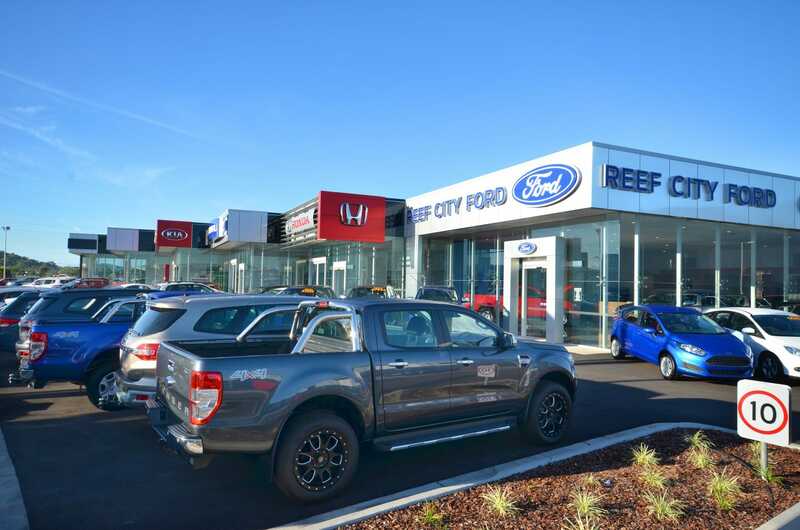 Being able to re-schedule the project enabled the client to move in and commence operating prior to the Christmas break, 4 months ahead of schedule with a partial handover. 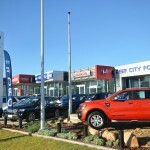 The remainder of the project was hand over two months later, 1 month ahead of schedule.